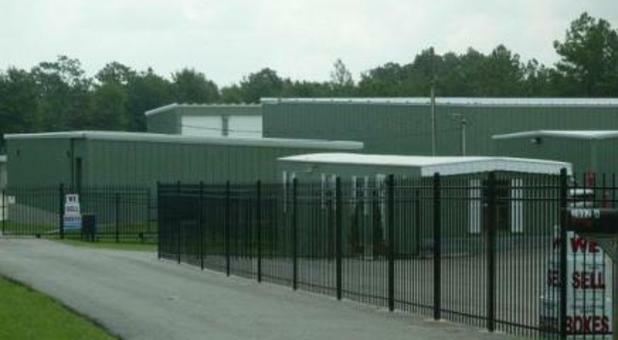 Tellus Self Storage - Oak Grove is conveniently located about a minute's drive from Highway 98, right off Oak Grove Road in Hattiesburg, but we also serve the communities of Oak Grove, Petal, Glendale, Purvis, Sumrall, and Rawls Springs, MS. We’re just off Interstate 59, so come by and visit us! 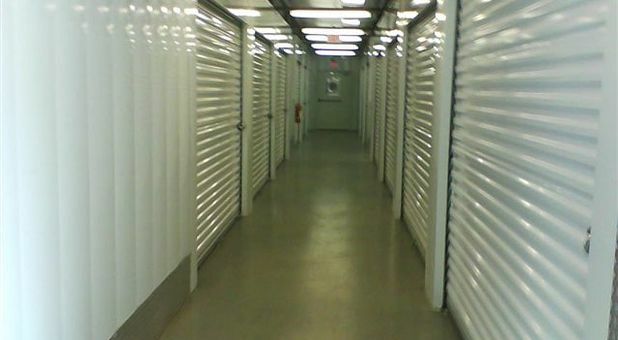 Looking for storage customer service that makes you leave the office with a smile on your face? 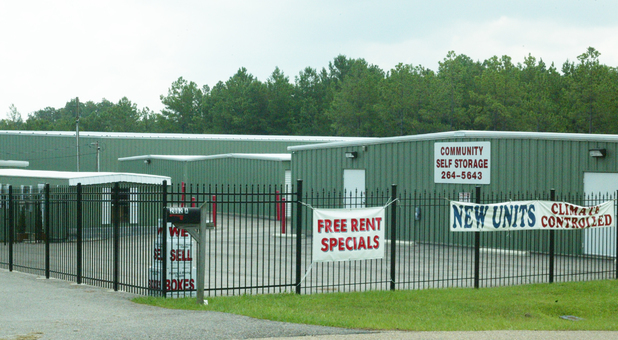 Welcome to Tellus Self Storage - Oak Grove! It doesn’t matter if you’re moving out to Hattiesburg, work in a nearby community, or study at the University of Southern Mississippi – our team will help get your items stored in no time. 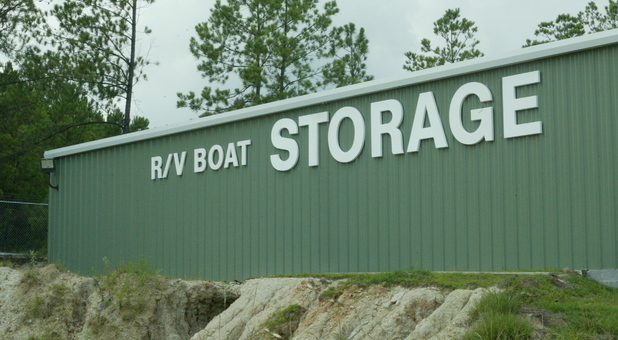 Our facility is one of the only in the Hattiesburg area that offers totally enclosed vehicle units with individually metered electricity, so don’t hesitate to store your car, boat or RV here. 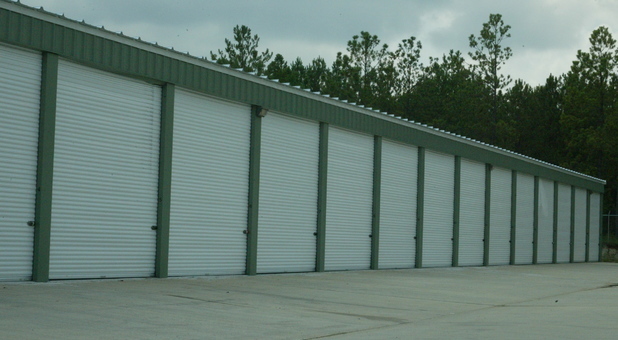 Our storage units are suitable for home or commercial storage. Whether you need to stash away your furniture or your business files, our climate control feature will help protect your belongings against changes in temperature and humidity. You can even make use of our moving truck for FREE! 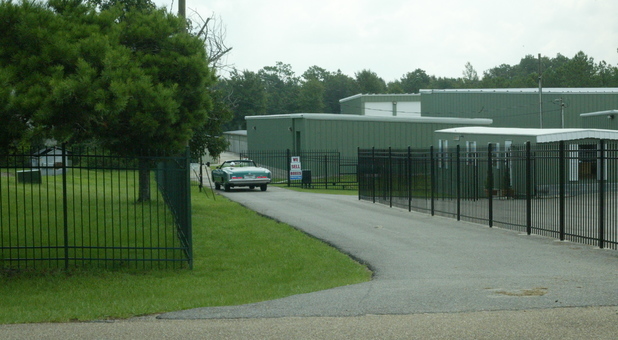 With DVR cameras on site and 24 hour-access through a security gate, you can rest assured your items are safe. We have friendly call center staff standing by to answer your questions. Stop by soon and let our manager give you a tour or call us today! The manager is so helpful! Thank you Haley! Thank you! We appreciate you taking the time to leave us this review. Management is amazing and the location is great! Definitely recommend to all!